In my seminars I often talk about today’s customers being so busy and distracted (frequently by their mobile phones) that they don’t notice when service is merely good. So, you can provide consistent service all day long and customers and co-workers will not only not reward you; they don’t even notice you. Worse, the only time some customers do notice is when there’s a problem. Which is why is seems like some days all you hear from are unhappy people. 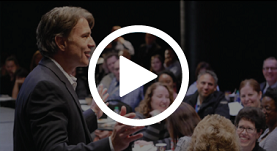 That’s why it’s important to help others take notice when you provide great service. Here’s one of several unobtrusive ways… When you are contacting a customer or coworker to report on their project or shipment, start the conversation by letting them know you’re giving them a courtesy update. 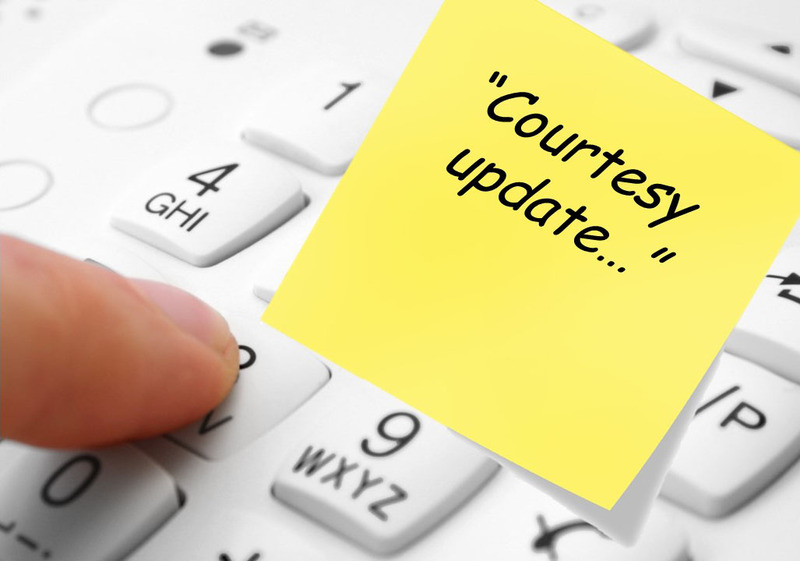 Those two words make you stand-out because you’re positioning your update as a courtesy.